February is surely the time some of you are looking for some romantic dining places. Be lucky, because there are several new tables for you to choose and spend memorable dining with your loved ones. 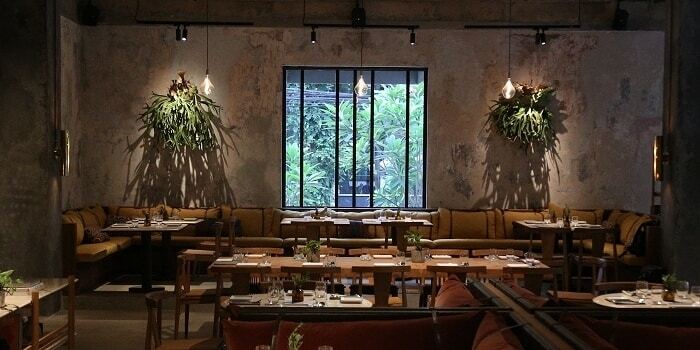 Besides, the city also excites us with more healthy and stylish dining places. The restaurants will officially open on 8th February 2019 but the hype is so big even months before. 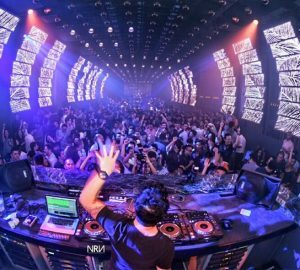 Hakkasan Jakarta is blending Hakkasan’s award-winning Cantonese cuisine with a dynamic rooftop bar and lounge experience found nowhere else in South East Asia. With a focus on innovative Cantonese cuisine, cocktails, and an extensive wine selection, Hakkasan is poised to be the best fine dining preference within Jakarta. SAL ĖN CØ excites our culinary experience as it offers a healthy and delicious meal. The place also comes with classic Spanish architecture. Allows you to have such a guilty pleasure dine in with your friends or family while taking countless pretty pictures. SAL ĖN CØ highlights its wide array of salad menu, as well as healthy juice, fruit smoothies, and delicious coffee. 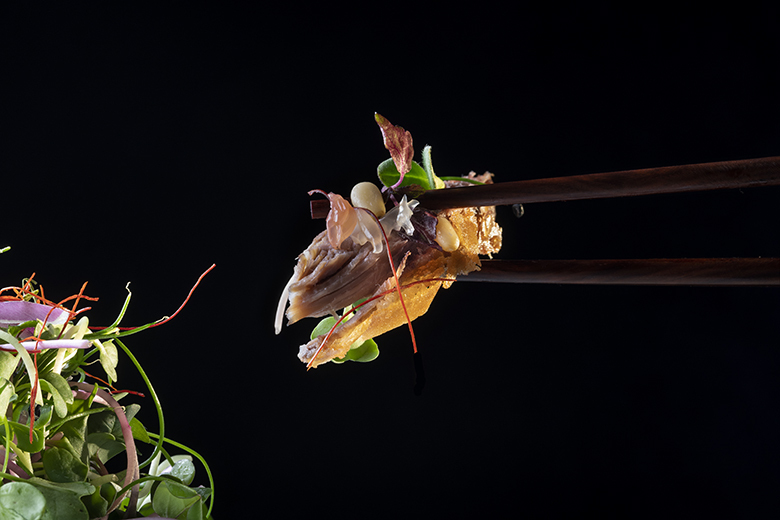 This newly opened restaurant offers Chinese cuisine with a fashionable presentation. As well as a humble yet stylish place for comfortable dining. 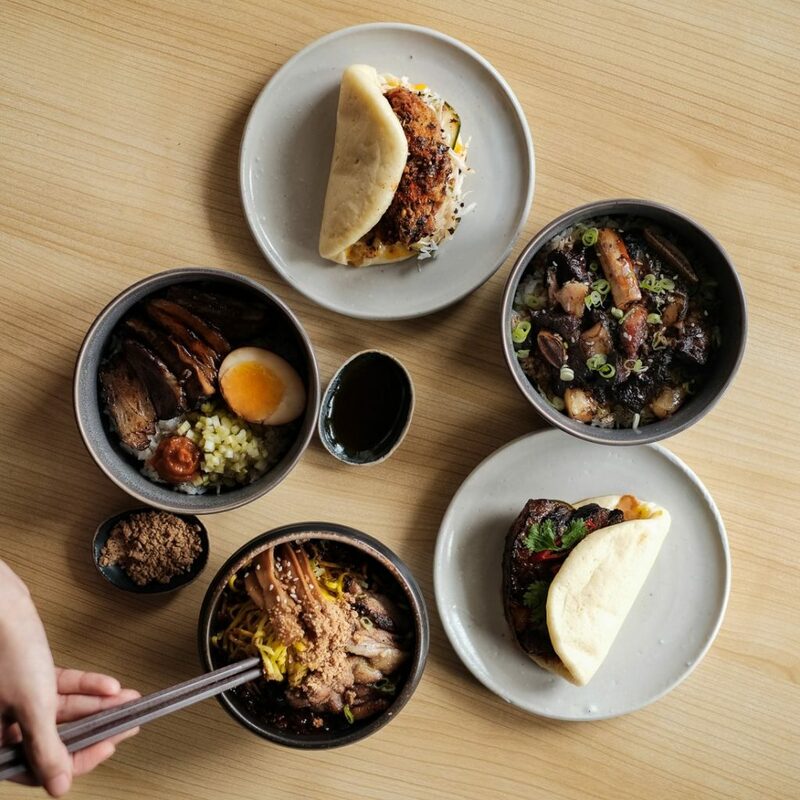 Manje specialized is serving a variety of bao and bowls, such as Classic Beef Bao, Scallion Oil Noodle with extra Sichuan Chilli, and Black Rib Marrow. Yet, this place is also serving best selection of coffees. 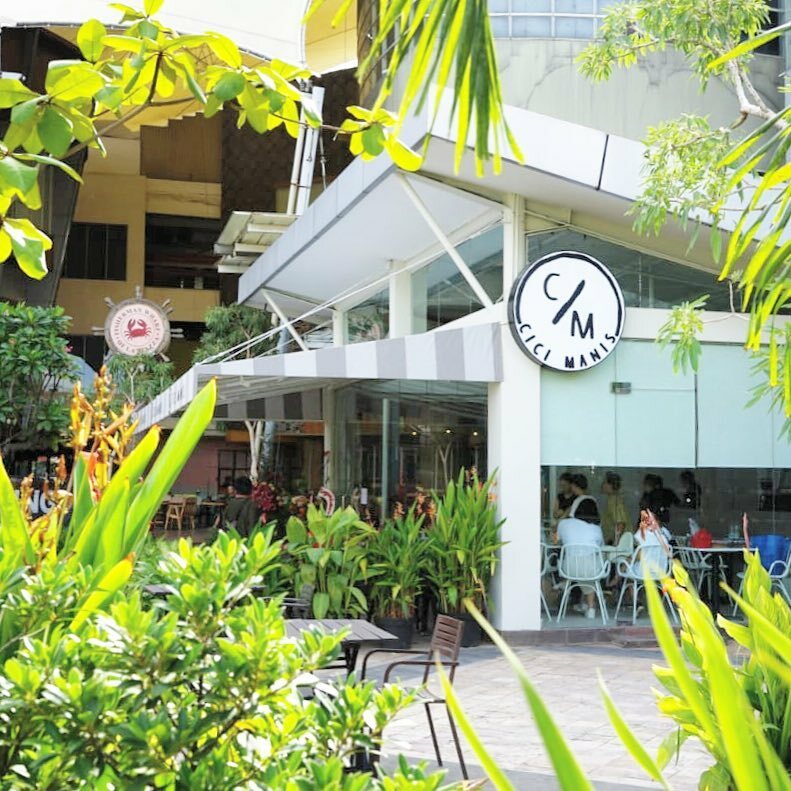 Cici Manis specialized in serving its signature and best selections of coffee. The place is decorated with green plants to give such a lush garden atmosphere. 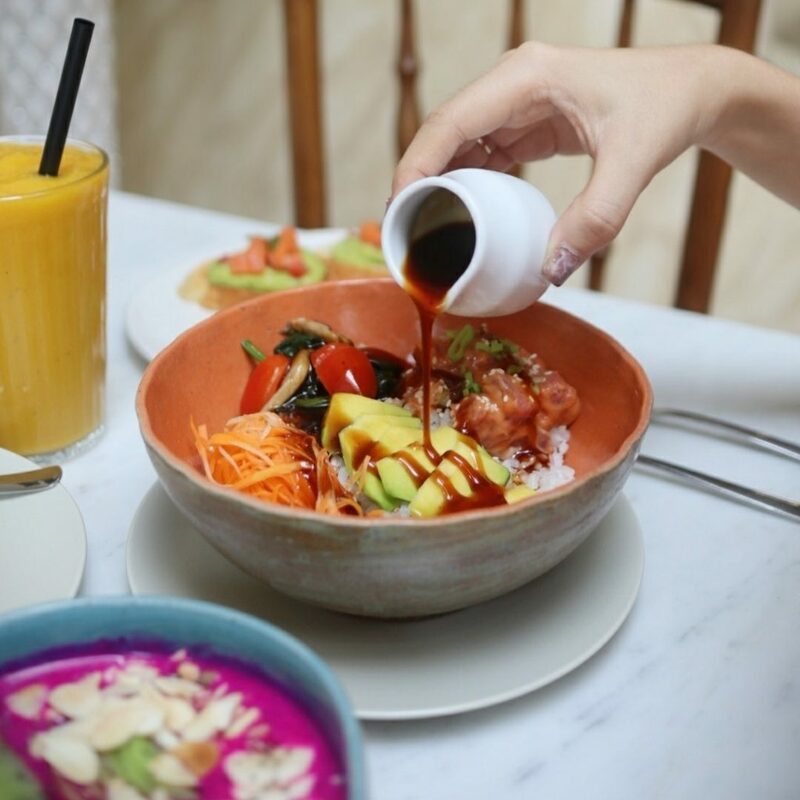 Other than sipping its signature coffees, you can also enjoy some scrumptious Indonesian menu. Ranging from Salted Squid Mixed Rice to Oxtail Soup. If you’re fancy for a different experience of enjoying Asian cuisine, NIONN is here to make it happens. The place will intrigue you with its selection of Asian fusion courses, especially for its Japanese ones. 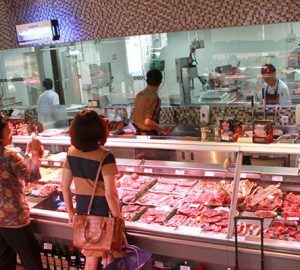 Some of the place’s highlighted dishes are Truffle Chicken Nanban, Lawar Salad, Masterstock Crispy Pork Belly, and NIONN’s style of Mango Salad. 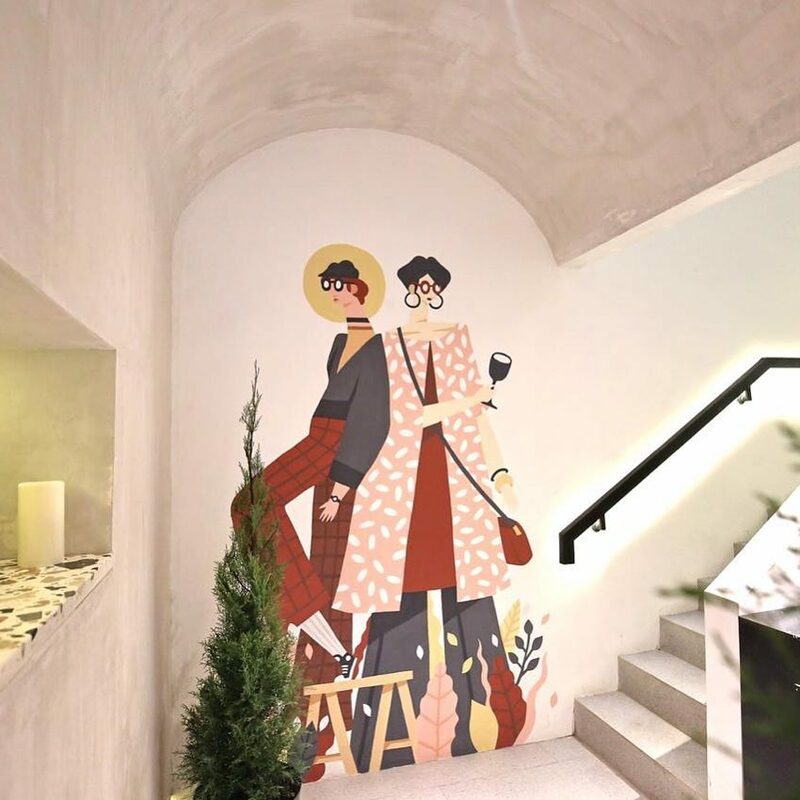 This restaurant is also charmed with its minimalist interior concept with soft pastel color of murals. The name Kilo comes from the phonetic name of the half-blue, half-yellow nautical flag for ‘K’, which signals the message, “We wish to communicate with you”. 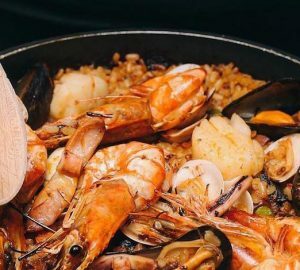 Kilo aims to communicate moments defined by hearty food, soulful music, warm conversations, and unforgettable occasions. A place that feels like home for people from all different walks and circles of life, Kilo welcomes you for a sharing experience amongst family and friends, both old and new.